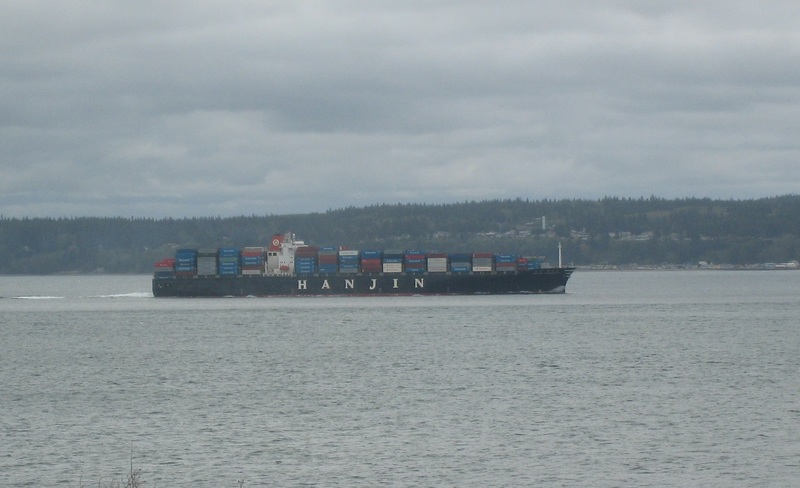 You can count the cargo containers, but the results are similar. They’re stacked 6-high on each boat, with similar tapering towards the front of the boat. 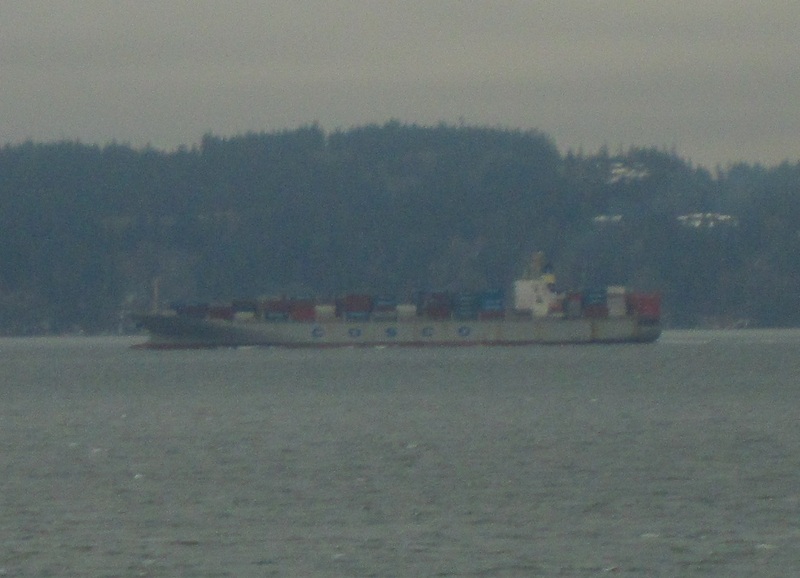 It appears cargo ships are using the same capacity per boat. But what about frequency of boats? I counted the same number of boats (2) in both April and November. No signs of weakness, nor signs of strength. When the boxes are stacked 7-high, or carriers add a 3rd boat per day, we’ll know things are improving.